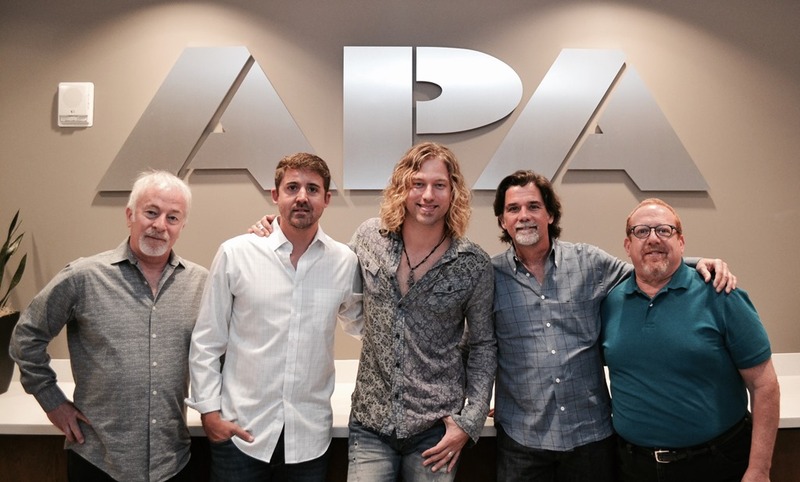 APA Nashville has signed singer-songwriter Casey James, who finished in third place on the ninth season of Fox’s American Idol in 2010. 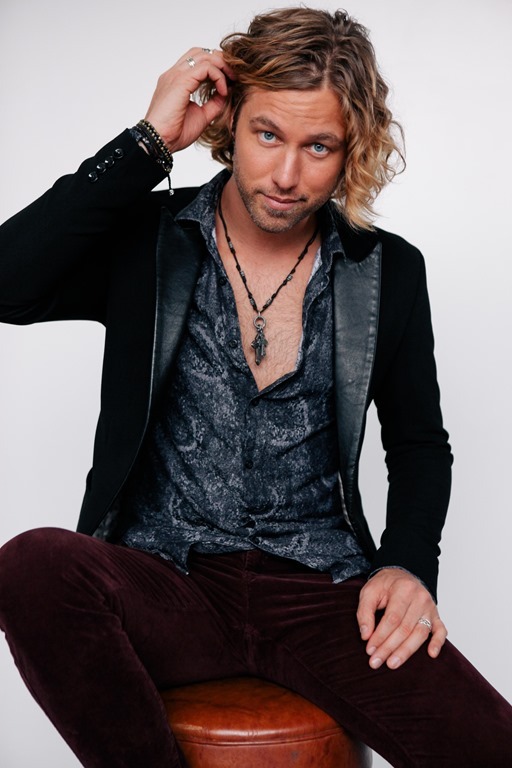 The Texas native will independently release album Strip It Down today, June 9. Citing Albert King, Tab Benoit and ZZ Top as inspirations for his blues-inflected album, James is currently on tour in the U.S., which includes an album release party today, June 9 at Nashville’s City Winery. 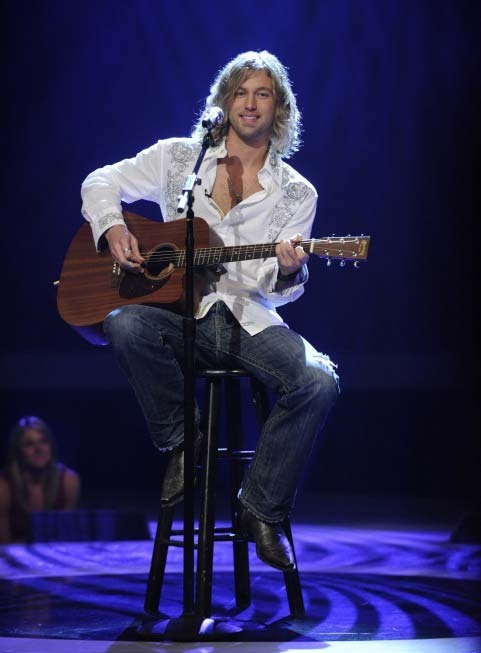 For more information and a complete list of tour dates, visit www.caseyjamesofficial.com.